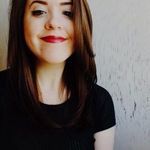 How to Choose Your Wedding Flowers | Wedding Ideas ARE YOU A VENDOR? 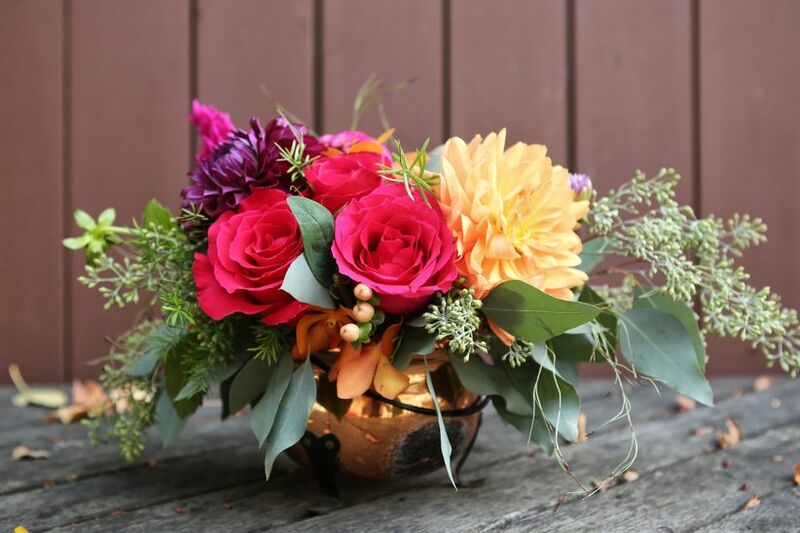 Ready to start crafting bouquets and centerpieces? Not so fast. Choosing your flowers is a process. If you need help getting the job done right, here are a few tips. 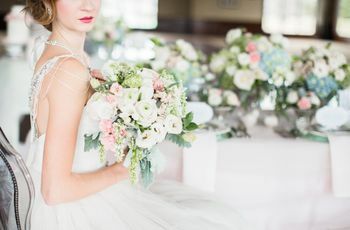 Choosing your wedding flowers is far more involved than determining whether you want to fill your centerpieces with peonies or painted daisies. 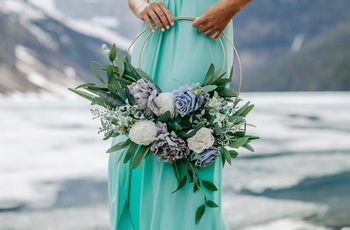 From finding a florist to crafting the perfect bouquets, we’ve got all the tips and tricks you’ll need to get through the process hassle-free. Here’s how to choose your wedding flowers. The first thing you’ll want to do is figure out how much money you’re willing to spend. This magic number will determine everything from the size of your centerpieces to which flowers make it into your bouquet. It’s typical for couples to spend 8% of their entire wedding budget on flowers - but feel free to go higher or lower. Try using our budget tool to stay organized and out of debt. 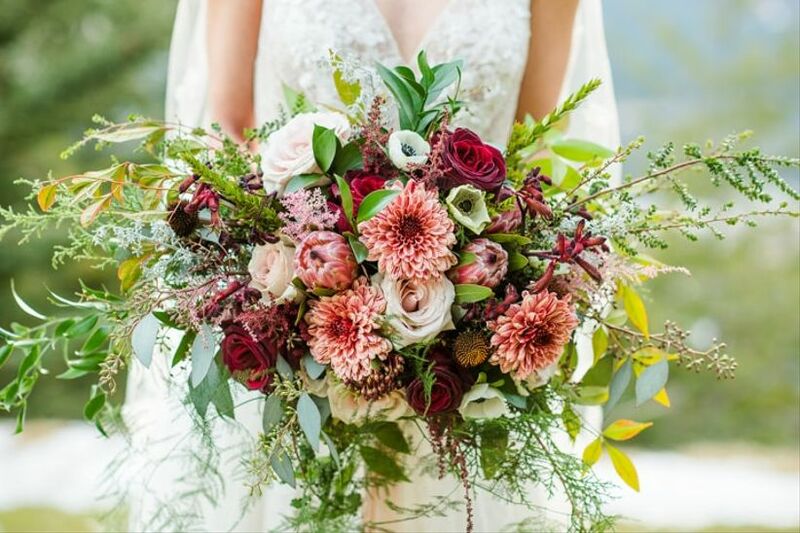 Tip: let your florist know your budget before you even start discussing flowers - you don’t want to fall in love with something you can’t afford! 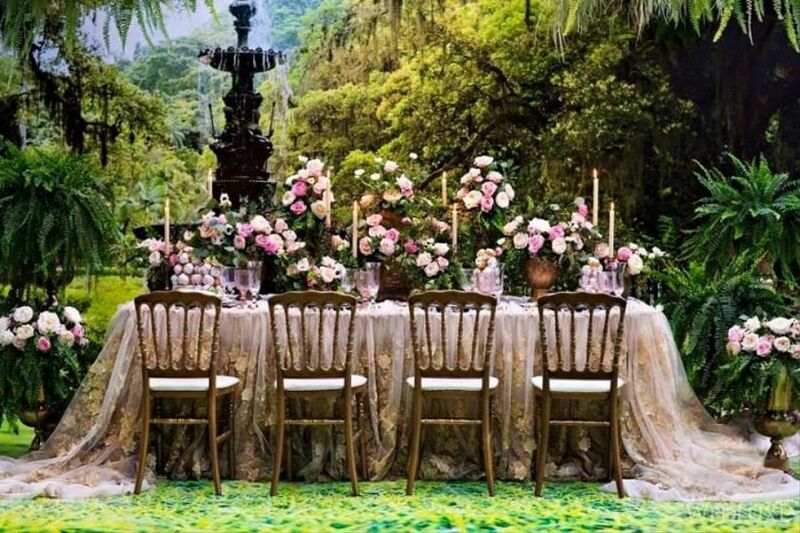 Finding a florist who understands your vision is essential. They’ll be the one in charge of turning your flower-filled dreams into a reality, so make sure you’re on the same page right out of the gate. Remember to check their portfolio and read reviews about their services in our vendor directory and grill them with a few questions to make sure they’re “the one”. Once you’ve worked out your budget and found your florist you can move on to the fun part - finding the perfect flowers for your big day. As with any project, you should start out with some good old fashioned research. 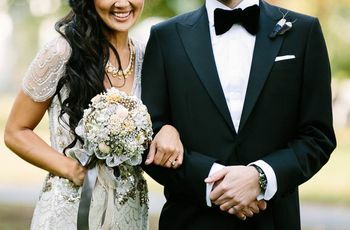 Browsing through photos of real weddings, dog-earing pages in magazines, scrolling through our florist vendor galleries and consulting Pinterest’s archive of flowers and floral arrangements will aid you in your investigation. Once you’ve pulled some pictures bring them to your florist so that he or she can start making suggestions. While there’s no need to start gearing up for a degree in botany, you’ll want to know some of the basics. 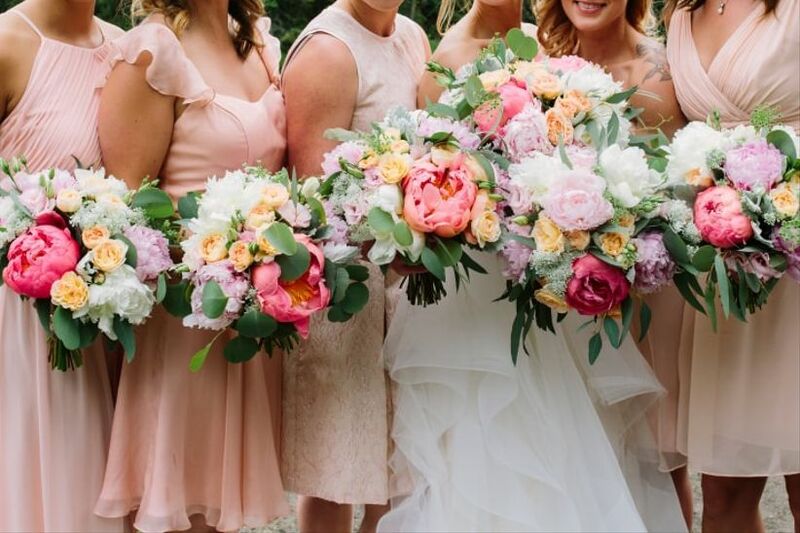 Learn basic blooms, familiarize yourself with terminology and get acquainted with the most popular wedding flowers (like roses, peonies and hydrangeas). This will make meetings with your florist much less stressful. 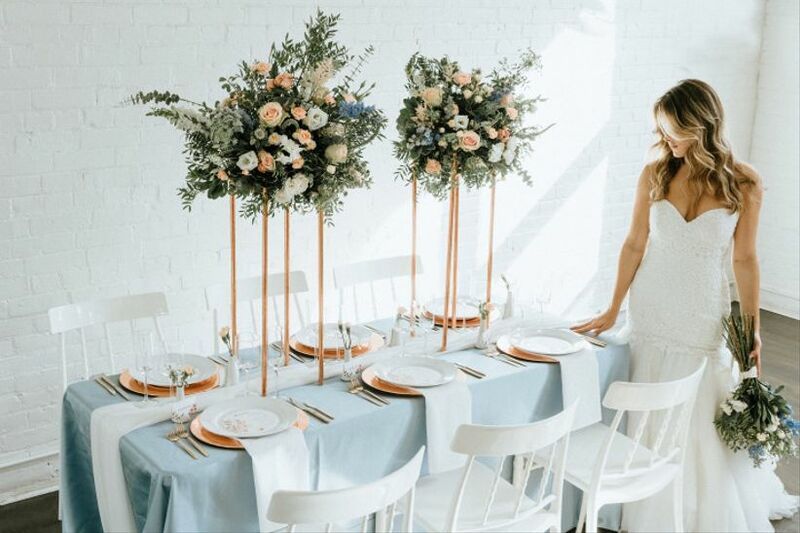 There’s a good chance that you spent quite some time choosing the colour scheme for your big day, so why not apply it to your flowers, as well? While they don’t have to be an exact Pantone match, it’s a good idea to stick with similar or complementary shades. Bring photos, fabric swatches and decorations along with you to your florist so you can see what works and what doesn’t. The bouquet is the bride’s most important accessory, so use it as your jumping off point. Make sure that the flowers you choose for it match the dress as well as the overall vibe of your big day. 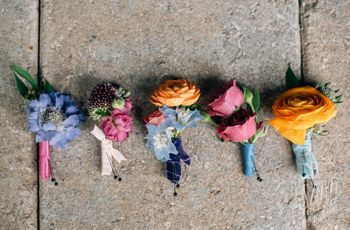 Once you’ve perfected this arrangement you can move onto figuring out the bridal party’s bouquets and boutonnieres. Remember, not all your flowers have to match but they should complement each other. Here in the great white north we experience everything from harsh winters to sweltering summers. As the seasons change so do the flowers - you’ll want to keep this in mind. Different types of flowers are unavailable (or costlier) depending on the time of year. Ask your florist for a list of what will be available so that you can make an informed decision about flora and fauna. You don’t want your flowers to look out of place on your big day. To avoid this, consider the theme of your wedding and use that to help shape your bouquets. If you’re hosting a laid back outdoor wedding, consider a mix wildflowers. Going for something with a more modern edge? You may want to think about simple white lilies.